Everyone wants to save money, whether it’s for retirement, your child’s college education, or for fun reasons like taking vacations….but the question is how? 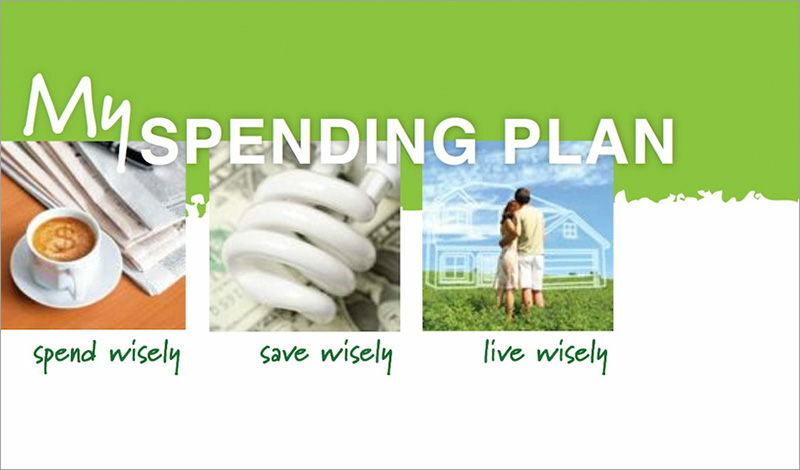 What you need to have is a household spending plan. The goal of successful financial management is having your money do for you what YOU want it to do. Using this Personal Spending Plan, you will determine what your goals are, what you are currently spending and how you can make small adjustments to make your spending cater to your goals. You will be surprised by what small changes you can start making in your daily life to reach big results!